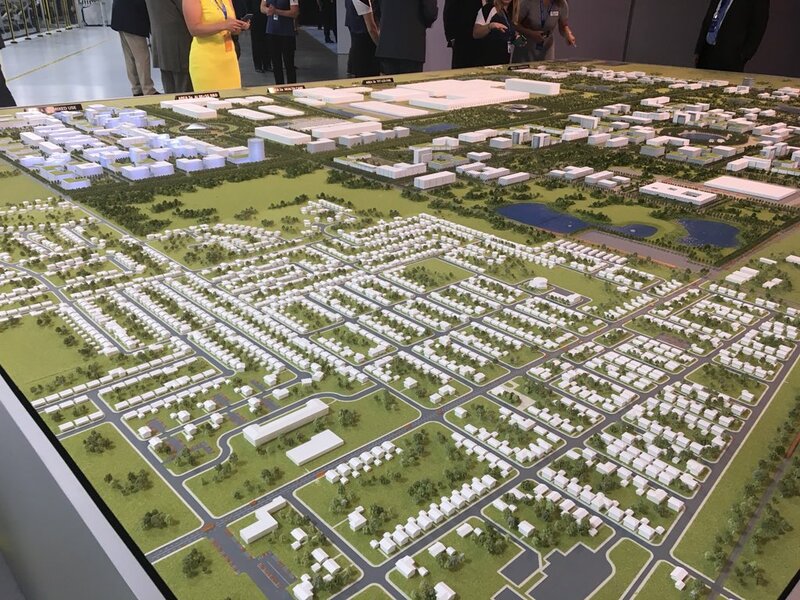 Milwaukee, WI – Foxconn Technology Group (Foxconn) today announced the launch of a military veteran recruitment campaign to hire 3,000 veterans, beginning yesterday with a visit to the Charlotte Military Hiring Expo. In total, Foxconn will attend 20 veteran career fairs across 13 states over the next three months to recruit, interview and hire former military personnel as part of the company’s commitment to hire 13,000 employees in Wisconsin. With over 370,000 veterans living in Wisconsin, employing veterans has been part of Foxconn’s recruitment plans since the company announced its investment in the Badger State. The approach is also in line with Foxconn’s pledge to promote diversity across its operations as the company actively recruits for positions that cover a variety of areas, skill sets, and expertise to support efforts to create an extensive supply chain and a robust AI 8K+5G ecosystem that will help position Wisconsin as a global high-tech hub. Shortly after “Tank” Murdock became Foxconn’s first employee in Wisconsin, the company also hired Peter Buck, a retired Marine Colonel, who has assumed the position of Chief Administrator of Foxconn’s Wisconn Valley Science and Technology Park, and Scott Rubitzky, a retired Army planner and now Foxconn’s Director of Business Development and Plans in Wisconsin.